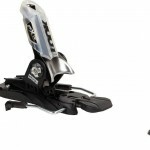 When you are hitting some hard terrain, it is important to have bindings that can keep up. 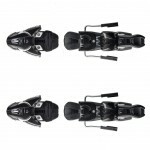 When I was looking for a backcountry bindings for my powder skis, I came across the Look Pivot 14 bindings. A well-established brand for bindings, I was excited to see what they were offering! Check out why below! With 45 mm lateral transfer, the Full Drive Toe on these bindings brings a high-quality weight transfer feature to the table. 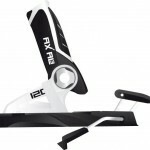 This feature is great for keeping your weight in the optimal position during those situations where you are constantly and dramatically shifting your weight on your skis. 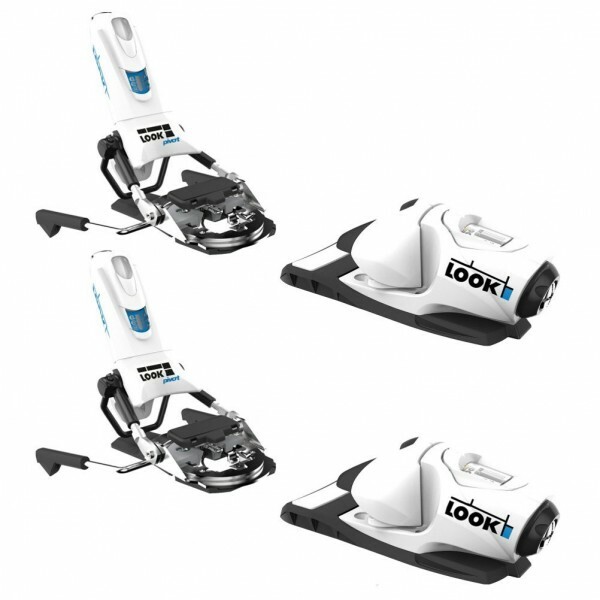 The Pivot Heel on the Look Pivot Ski is really well designed. With an engineered polymer construction, this feature is important for keeping your boots strapped in really tight while also allowing for the potential release in an intense situation. This feature is critical for high-impact situations! To wrap it up, if you are looking for a high-performing, lightweight ski with modern features for some of your more intense rides, then this is a great ski to consider. The high-tech design keeps in mind the needs of advanced skiers while keeping them comfortable and safe. 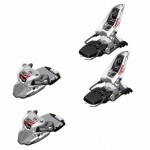 Hope these bindings work for you when you’re on the mountain shredding lines!